Located between Traverse City and Mackinaw City on Little Traverse Bay, Bay Harbor, Michigan is one of Lake Michigan's gems. Bay Harbor Lake Marina offers exceptional service to help you enjoy your time as you explore the Great Lake State's coastline. In this post, Dock Consultant Jerry Smith shares some intel to help you plan your stay. 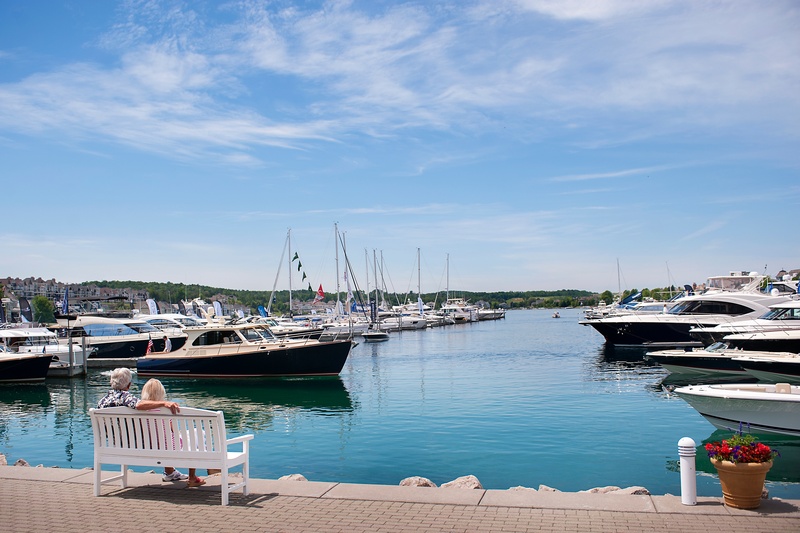 Set a course for Bay Harbor, the Nautical Center of the Great Lakes and home to Bay Harbor Lake Marina. 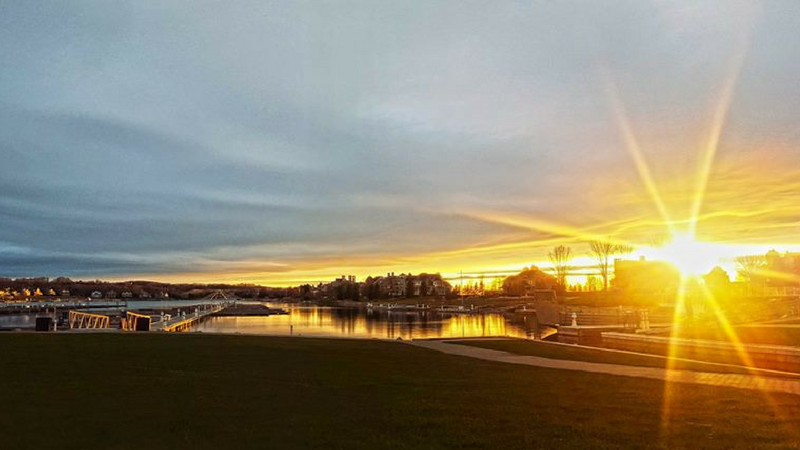 With easy access and deep water, Bay Harbor Lake Marina has been named one of the Top Ten Ports in North America by Motor Boating Magazine, and one of the 10 Best Family-Boating Resorts by Boating Life. With the expertly trained staff to provide docking assistance and waterside concierge services, boaters can enjoy a stay either seasonally or as a transient. We have more than 100 slips available and can accommodate vessels up to 185 feet. 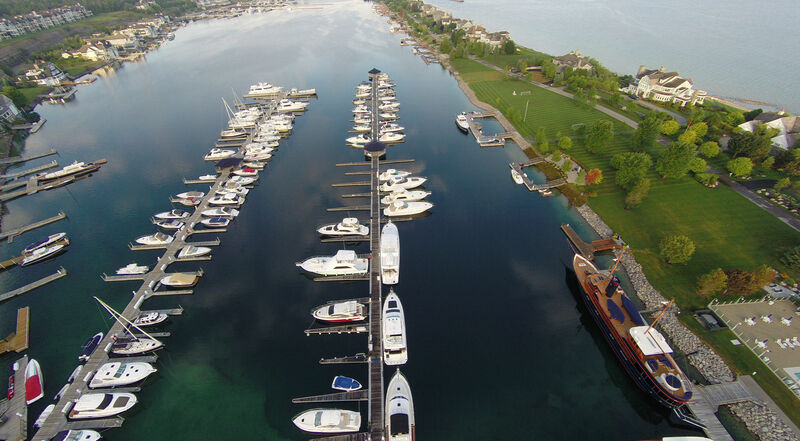 Bay Harbor Lake Marina is proud to be a certified Michigan Clean Marina. The entrance to our breakwall is marked by a red buoy, and the green buoys mark an underwater shelf on your vessel's port side as you enter our channel from the main lake. The channel depth is 13 feet low water, and the channel width is 145 feet. Bay Harbor Lake Marina is located at 45 21’ 56.67” N -85 01’ 54.39” W – click here to view a chart of the area on Marinas.com. 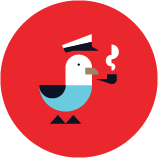 Our Dock Consultant will visit you dockside to bring you a welcome package, answer any questions you may have about the surrounding area, and help arrange any special services you may require. There are several casual and fine dining venues within walking distance of the marina. 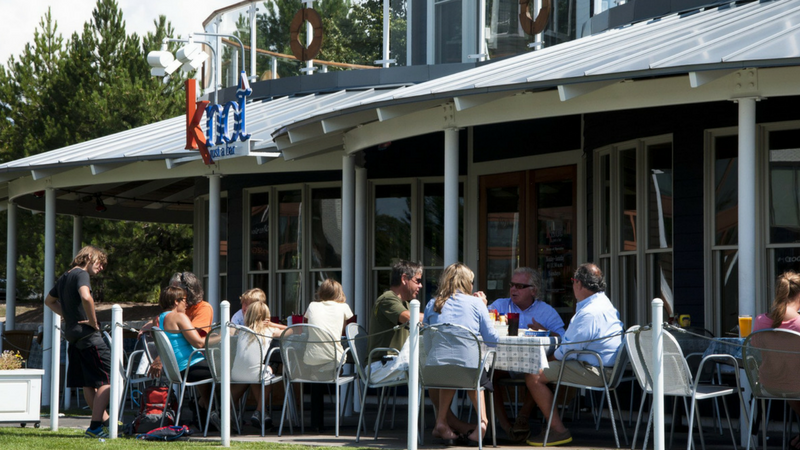 Some of the local favorites are Knot Just a Bar, located dockside. The new additions this year are the fine dining Fox and Rose serving your favorite steaks, seafood and pastas and the main street market with a wide variety of gourmet offerings to satisfy your hunger pangs. For breakfast, a local favored stop is The Original Pancake House. Also at the top of the hill and walking distance from the harbor are a convenience store and a new Coney Island eatery called Hot Doggers. The Gas Light District and downtown area of Petoskey are a mere 3 miles away and new this year the Petoskey Trolley will be serving Bay Harbor six times per day on select days for trips into town and back. 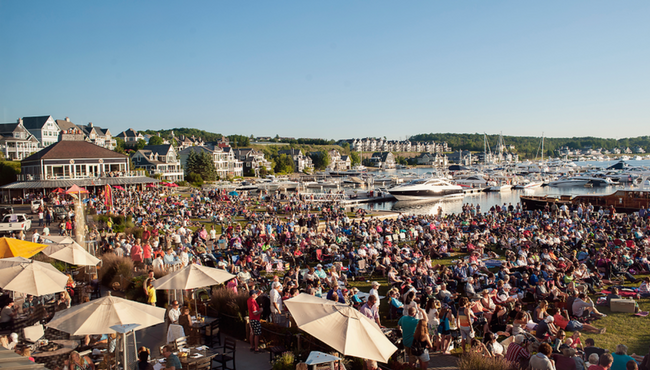 Bay Harbor has a full schedule of fun and exciting events. From June 16 - 18, we will host our 16th Annual In-Water Boat Show with boats and vendors from all over the Mid-west. Also in this year’s show on June 17th, the United States Coast Guard will have a 45' rescue boat available with crew for tours and questions, in addition the Emmet County Marine Patrol will have their patrol unit on display and the Petoskey Public Safety Office will have firefighting equipment on display. 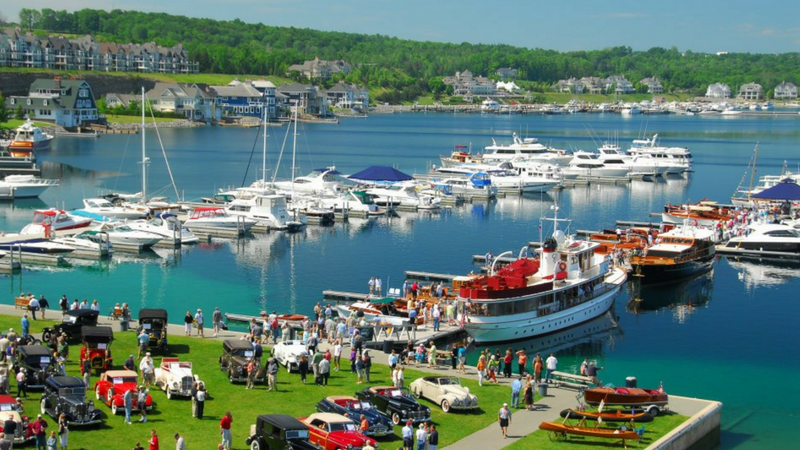 The weekend of June 22, Bay Harbor will host the 19th Annual Antique Car and Boat Show in the Bay Harbor Village and Marina. 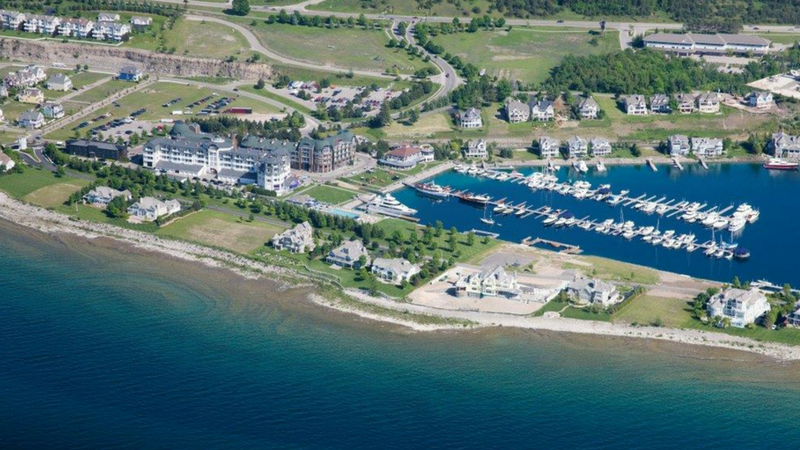 You will soon discover the charm of the Village at Bay Harbor! Within the village is a wide array of boutiques, a travel agency, a hair salon, ships store, yacht brokerages, and lodging and dining. Boaters can also enjoy biking/hiking along 26 miles of the Little Traverse Wheel Way, which extends from Charlevoix to Harbor Springs and runs through Bay Harbor. Also on site is a 27-hole Championship Golf Course, fitness club with Olympic-size pool, workout facility and outdoor Jacuzzi. There are two top rated fishing charters that operate from the marina. 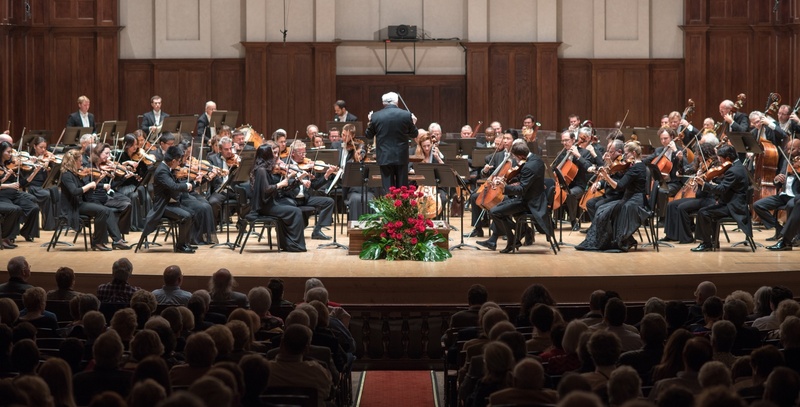 Opening in July 2018 is the Great Lakes Center for the Arts, which will offer a wide variety of entertainment. 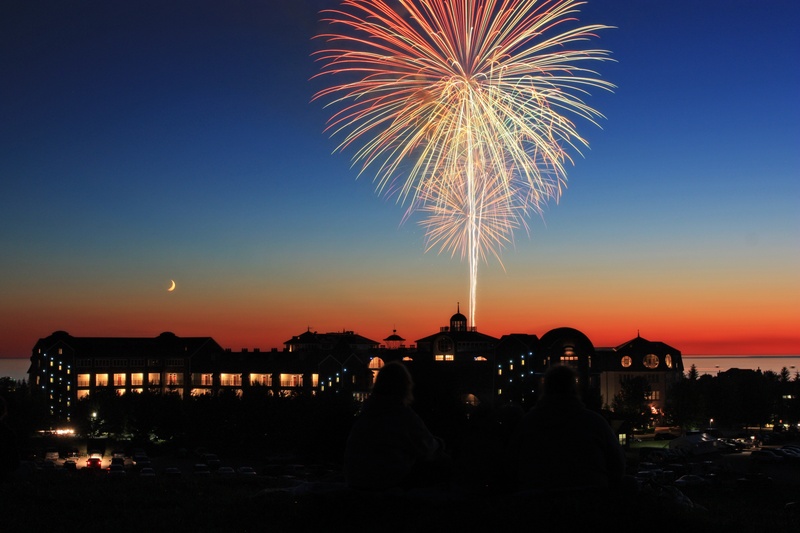 Annually on July 3rd, Bay Harbor explodes with the sights and sounds of one of the best fireworks shows in Northern Michigan, shot from a barge just off of our coast to music provided by the Petoskey Steel Drum Band. There are many more events scheduled; check out the events tab at bayharbor.com to see the complete list. Boating day trips abound! Petoskey, Charlevoix, Harbor Springs, Mackinaw Island, Mackinaw Bridge and Mackinaw City are all fantastic destinations that are within easy distances to navigate during your excursions exploring Up North. Multiple Island destinations also dot the clear blue waters of Lake Michigan.